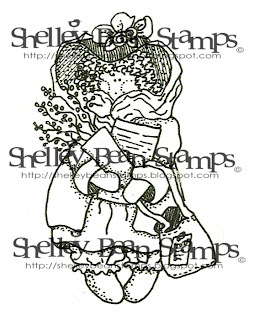 Shelley Bean: All Things Altered Blog Hop! I have been working on this project for quite some time. I didn't really know in the beginning what I wanted to accomplish with it, but when all is said and done a little bits of me and private memories are included. I plan on adding more things as time goes on. Because...life goes on. I used a Tim Holtz Configurations box and covered it in paper using the Ranger decoupage medium. I added some fun hardware for corners and legs. 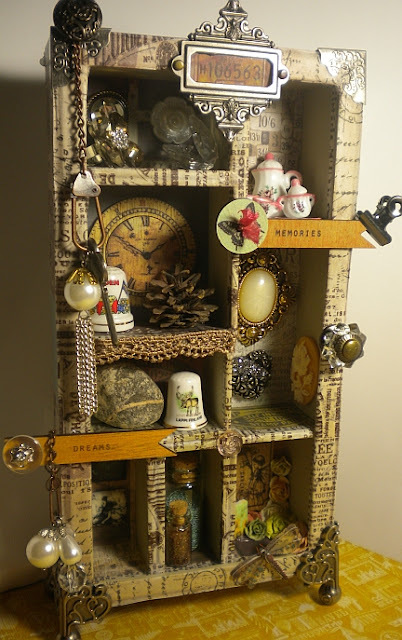 Most of the hardware came from the Tim Holtz line. Love the touch they added. Each little space holds a memory for me. The mini tea set is in memory of my mother. She always told me that tea will taste much better you drink it from a pretty cup. The little pinecone was a from a walk I took in a forest outside of a little village south of Stockholm, Sweden. The rock was something I picked up when I visited Helsinki, Finland. The other spaces hold special memories about people and places dear to me. I hope you liked this project I made to share. Please leave me a comment if you do and I would be so happy if you decided to become a follower today. Your feedback really makes my day. Most of the items and embellishments used on this project came from my 2 favorite online stores. 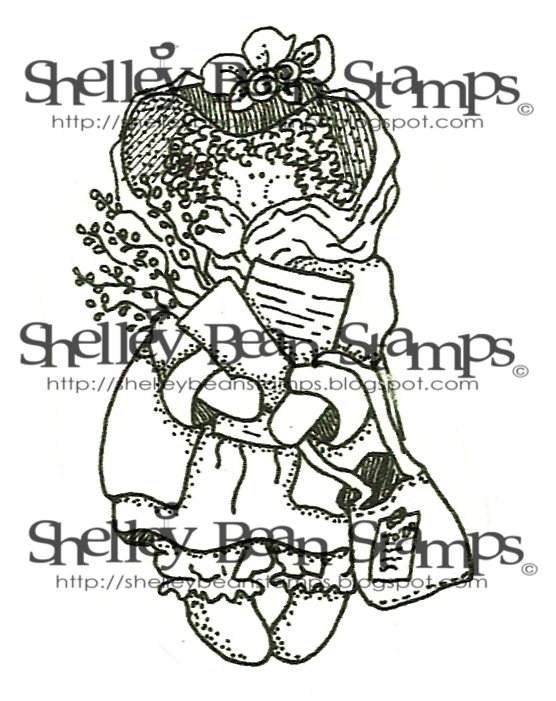 As a very special bonus, if you do become a follower today and leave me a comment that you did, I will send every person a free digi stamp from Shelley Bean Stamps. Be sure to leave me your email address so that I know where to send it! If you are already a follower, that's wonderful! Just leave a comment and you can have the free digi too. This digi is brand new and never before released. It will only be free during this hop June 29-30th! Please hop back to the very beginning of this hop to see how you can win prizes from our fabulous sponsors. And once again, here is the full line up! This is so cool, Shelley. I love how you included those little memorable things from your life. It makes it so extra special. I am following now also. Love your work. Beautiful beautiful! I love your work. I'm a follower. 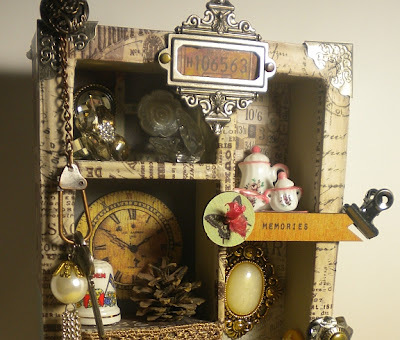 Wow...what a precious shadow box..love all your details and emblishments..lovely..love it. Spectacular!!! I love the Configuration Box and all of the detail that you placed in your project. Thanks for playing along in the All Things Altered Summer Blog Hop!! stunning Shelley, love looking at all the details!! Just wonderful and so full of your special memories! I love it!!! This would fit perfectly in my house. I am now a follower to your blog. Can't wait to see other projects you create. 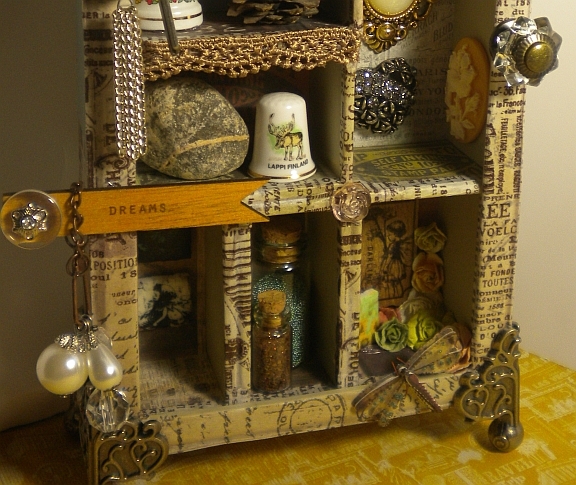 I love the Tim Holtz configuration box and all of the detail that you placed in your project. But most of all I love your sentiment. "I plan on adding more things as time goes on. Because...life goes on." This is so true. I became a follower today. Thanks for the inspiration. Thanks for sharing this project. It inspires me of another. I hope to share it someday, too. I just followed you at pinterest! You did an amazing job altering the box. It looks so different. I love what you did to it. All the personal touches really make it special. Thanks for the digi. TFS! Your shadow box has inspired me to start working on one I picked up. I am a thimble collector and when I saw yours with the thimble it was my "lightbulb" moment! Thank you so much!!! I love everything about yours. Ohhhhh. I love shadow boxes. Very beautiful. I LOVE the Before and After pictures. What an amazing creation! really cute! I love the vintage look.